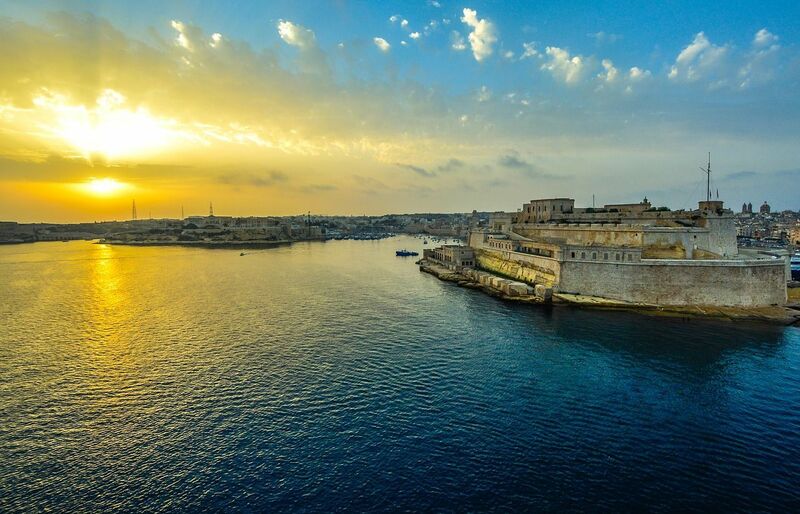 The history of Valletta began as a camp for the wounded during the Crusades of the 16th century. Because of the extremely rocky terrain almost no houses were built for a long time, but the tower of St. Elmo can still be seen today. However, the city began its development and soon attracted the interest of Pope Pius V and the Philip II King of Spain. Soon afterwards the construction of some of the major buildings important for the city development and running began. The strategically located city quickly increased in population and grew in size. Valletta, the capital of Malta, is located in the central part of the island. 6,444 people are estimated to live in the historic city as of March 2014. The entire metropolitan area has a population of just under 400,000 people. It is located at 56 meters above sea level and is the second southernmost capital in the European Union. The entire city is part of the UNESCO World Heritage List. The city is unofficially divided into several areas. 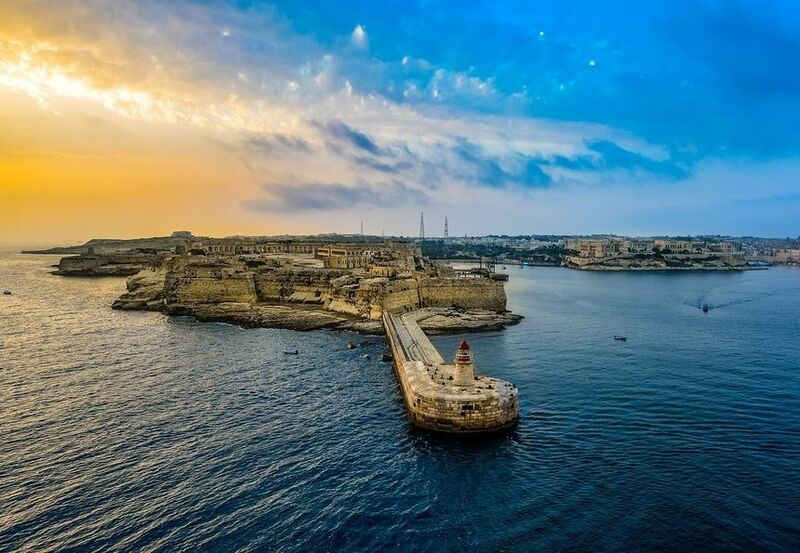 Valletta is located on a peninsula, with two natural harbors considered one of the best in the world. Some of the most luxurious liners are moored and depart from Valletta's harbors. Some of the most important economic sectors of both the city and the country are tourism and trade, shipbuilding and export, and information technology. The film industry is rapidly developing. Some of the major trade partners are Italy, Greece, and France. The Maltese capital is an extremely popular tourist destination. Some of the city's main attractions are the National Archaeological Museum, opened in 1958, which exhibits prehistoric artifacts, the Museum of Fine Arts and many other museums. The building of the National Archaeological Museum itself is an architectural landmark - a baroque structure built in 1571 and since then one of the most remarkable and important buildings is the city. The capital also hosts a National War Museum and many cathedrals and among them is the most remarkable one – Baroque St. John's Cathedral.